Fresh citrus fruit shipped in from warm-weather climates is a special treat for most northerners in winter. 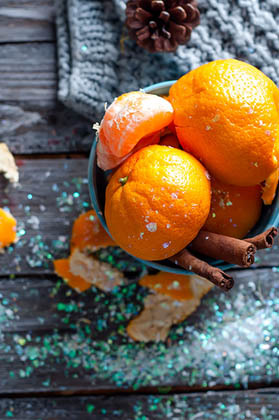 Bright and tasty, citrus also offers us many health benefits. When we think about oranges, limes and grapefruits, we might think first of Vitamin C, but there’s more goodness there to be found, including fiber, minerals and antioxidants. You’ve heard the advice “drink more water” for everything from clearer skin to fighting a cold to weight loss. How important is it really, though, to take in X amount of water? The consensus among experts is that it’s very important, and most of us don’t drink enough. 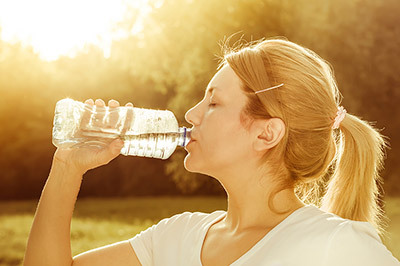 Here’s how hydration matters to your fitness, diet and athletic goals. We know our ancient ancestors had simpler diets than we have today—they ate what we now call whole foods straight from nature. They hunted and fished for their meat. These days, meat is once again a spotlight food in many eating plans, as dieters are getting results with higher protein/fat ratios (and fewer carbs). 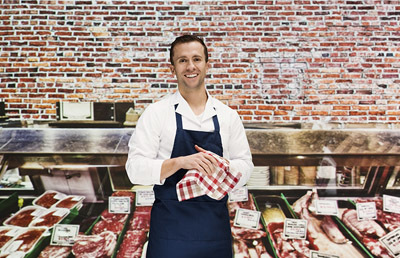 But which meats are the best? Fats and fitness—it can be confusing. After all, it doesn’t sound like fat should be in the diet of someone who wants to be lean. 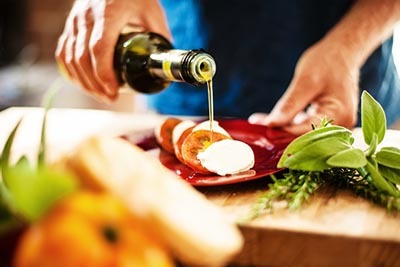 And yet we know fat is essential…so, which fats are best? Clean fats like avocado and raw nuts are a good starting point, and, cooking fats are likely to account for a lot of your daily fat intake. Let’s take a look at two top choices for oils in general. Few meals evoke thoughts of healing and warmth more than a bowl of soup—especially in a frigid winter or when fighting a cold. Soups have long been thought to be medicinal. 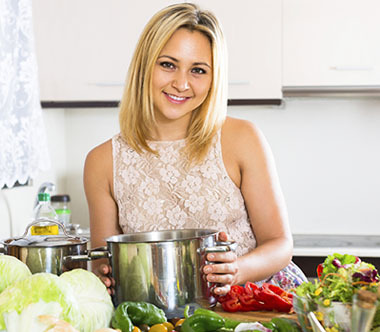 A big pot of soup sounds like a supper grandma used to cook on the stove all day, but we have some handy shortcuts that make healthy soup possible any night of the week! 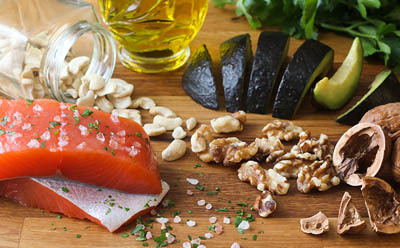 You may have heard that omega-3 fatty acids, as found in fish oil or nuts, are good for your heart, helping to reduce triglycerides and keep arteries clear. All true! But fit folks need to know about their other benefits, like boosting your performance, speeding your recovery, and more. Here’s how omega-3s work, and how to get them.